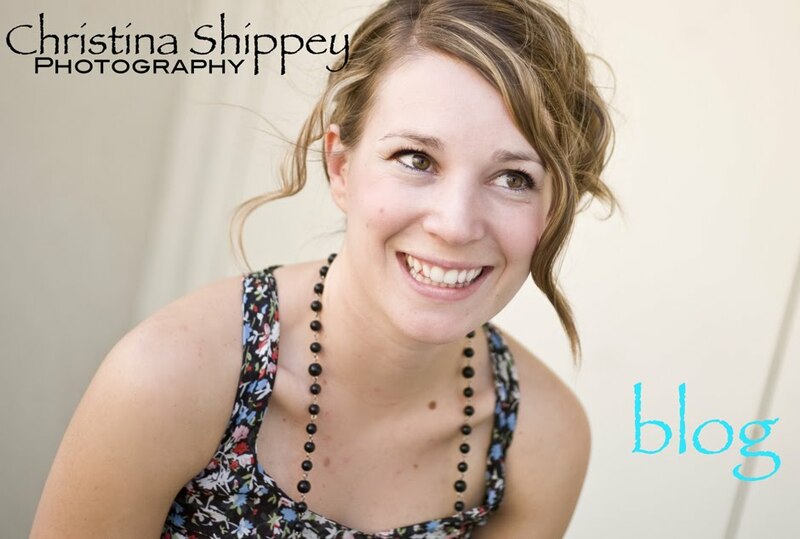 Christina Shippey: Houston, TX Photographer. Lifestyle Photography. Coming to Houston/Pearland THIS Weekend! Houston, TX Photographer. Lifestyle Photography. Coming to Houston/Pearland THIS Weekend! If you are interested in scheduling a session one of these days email me at christinashippeyphotography@gmail.com and I will put you on the calendar! P.S. The reason I am coming into town is to meet my new little nephew..... Carter Keith Shippey!! I am so excited to meet him AND get to take his newborn pics!! OMG... love for pictures... great work. I am sooo proud of you.I like how you capture the feeling of the moment , those pictures are so pleasant to look at.